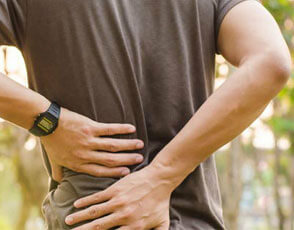 Back pain is a pervasive problem in our country. 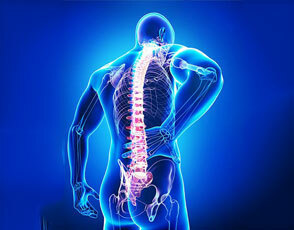 In fact, some studies estimate that 31 million Americans will experience low-back pain at any given time. What many people may not realize is that this pain may be the result of vertebral subluxation in the spine. When these misalignments occur, they can cause pain, numbness and tingling in the back (as well as other parts of the body), and the pain is really a warning alarm going off to alert you to the compromised state of your spine. The only way to correct your back pain is to locate the source of the problem. 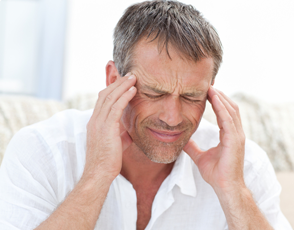 Contact us today to schedule your appointment so that you can get x-rayed and examined by a Chiropractic doctor that can locate the source of your pain.